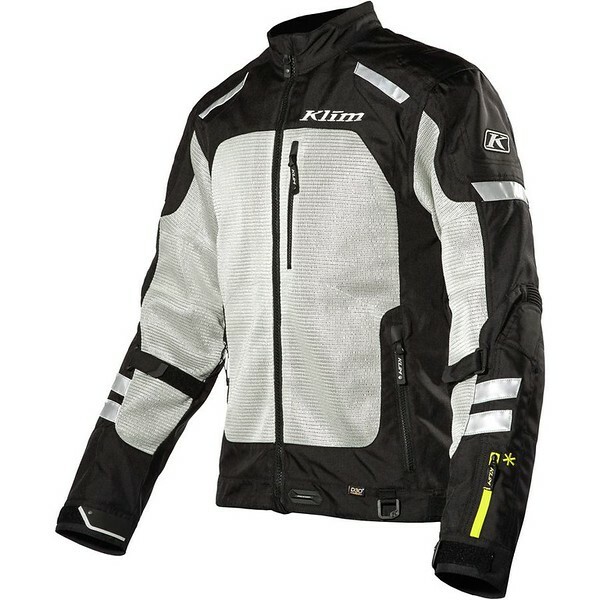 I purchased the Klim in hopes of it being a bit breezier in Texas heat than my Firstgear Adventure Mesh Jacket. The build was nice, it was lighter and the mesh body did flow air a little bit more than the other jacket. I was happy initially, however that soon dissipated. The wrist and forearm fabric of the Klim Induction are close fitting, and substantially worse, are made of solid textile fabric. Absolutely zero air flow in that area made my lower arms sweat and for some reason it made my entire body temp higher. In addition, the wrists are sized tightly with no provision or design to enlarge them for airflow, as almost every other mesh jacket does. It is impossible to get airflow through the wrist area and leaves your forearms in a steambath since there is no mesh. Major disappointment and major design flaw for such a "heralded" maker.